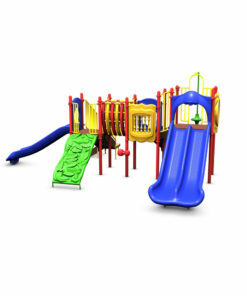 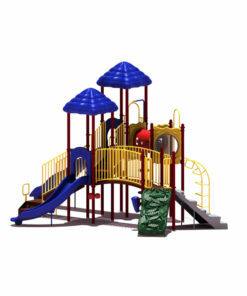 Our line of commercial playground for kids arged 5 to 12yrs of age. 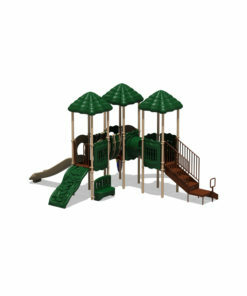 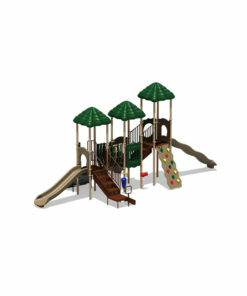 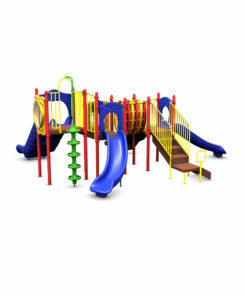 These are great playground designs to add to a school, park, housing development or church! 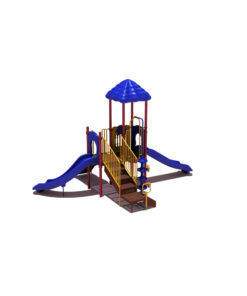 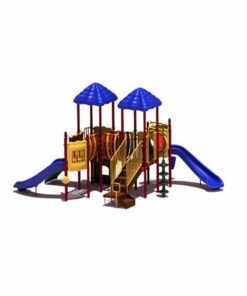 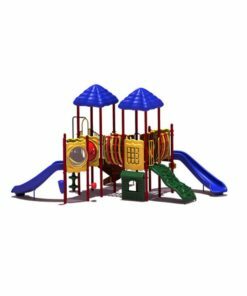 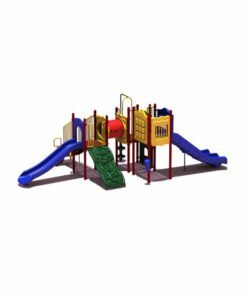 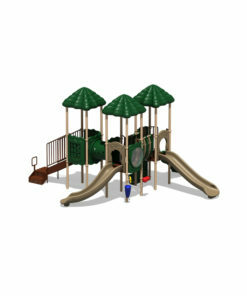 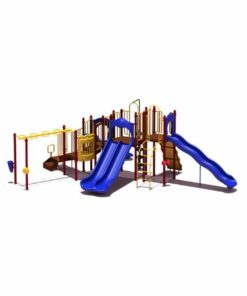 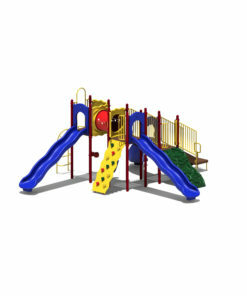 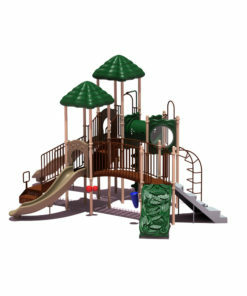 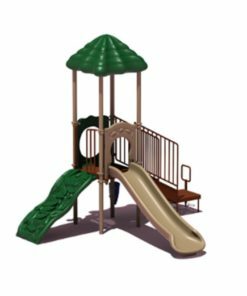 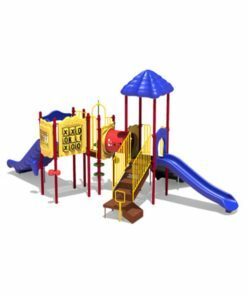 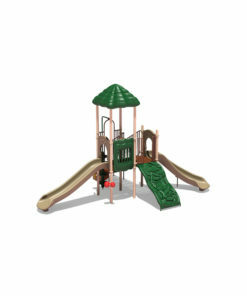 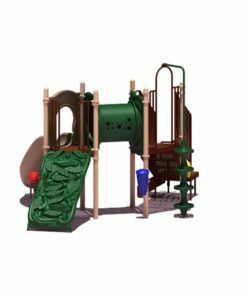 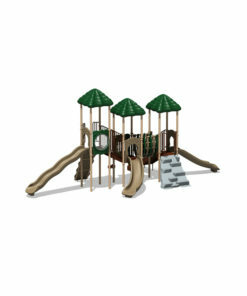 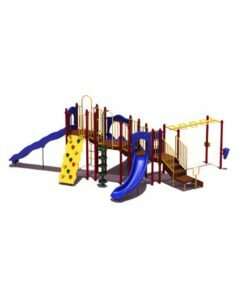 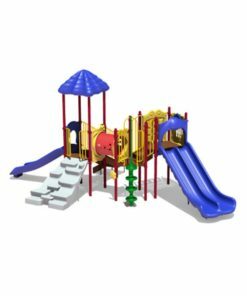 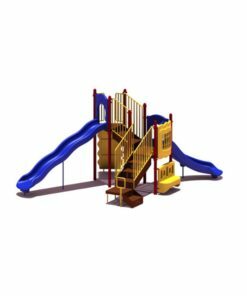 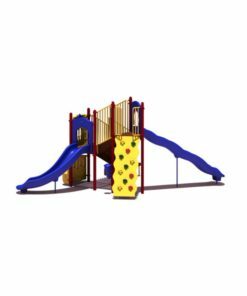 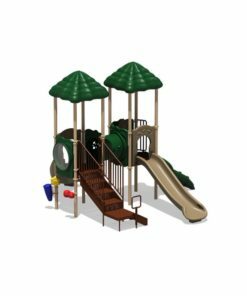 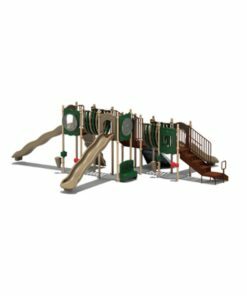 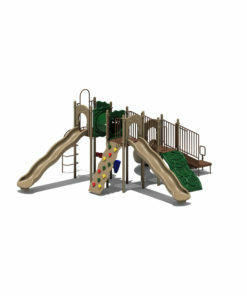 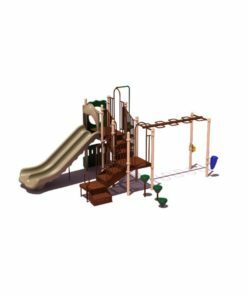 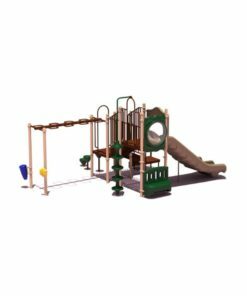 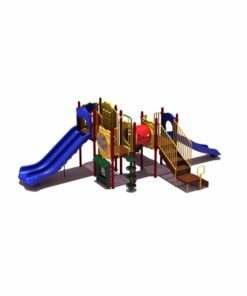 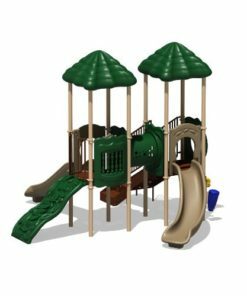 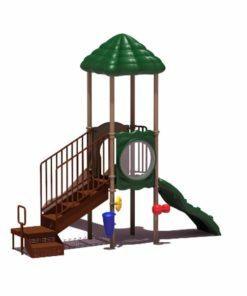 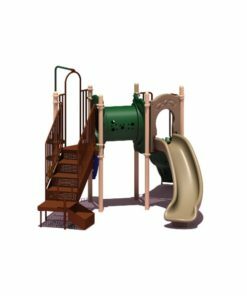 All commercial playgrounds have minimum use areas and include many different activities per unit.